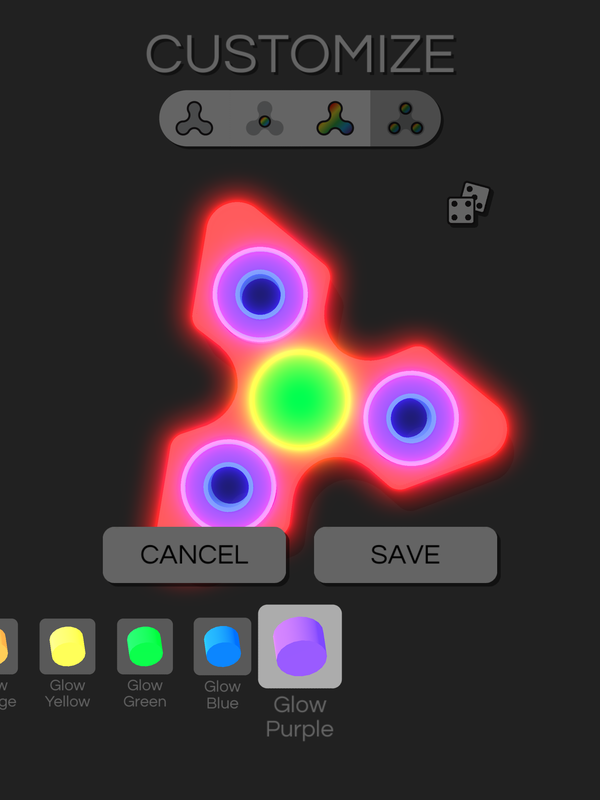 Design your own spinners! There are 4 pre-made and 20 slots available to design your own. 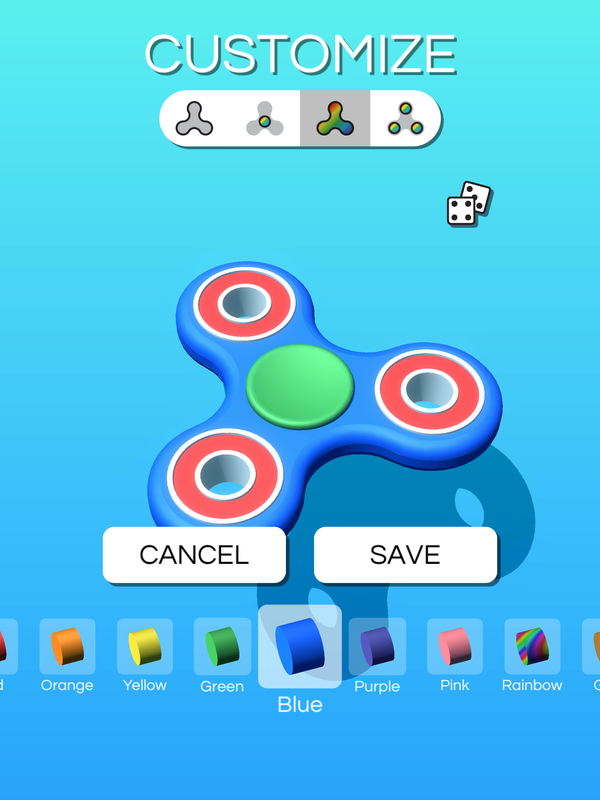 Mix and match 10 shapes and 30 colors for 270,000 possible combinations! 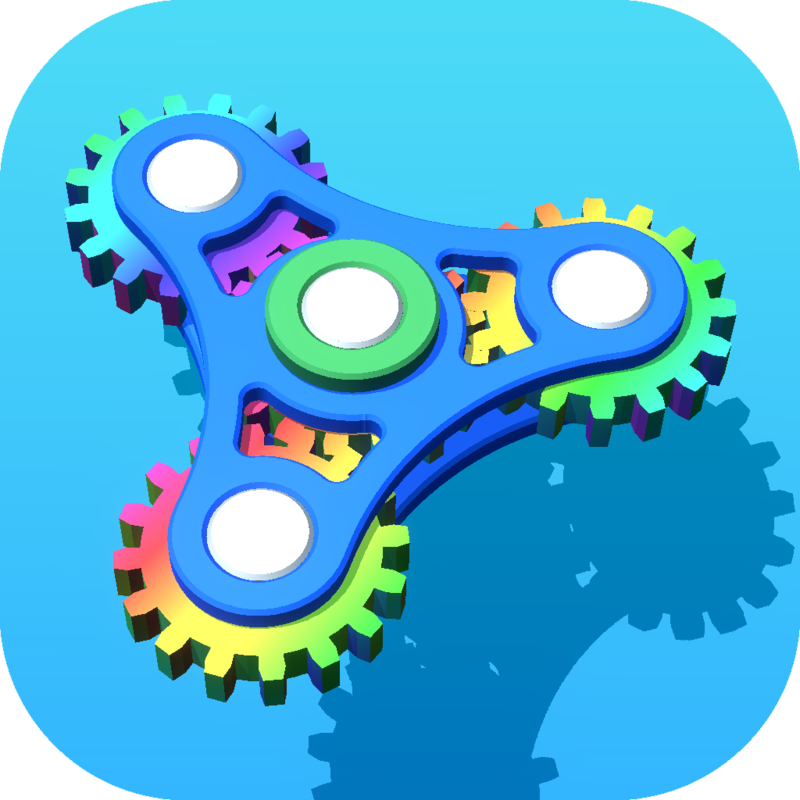 Compete to see how many spins you can get in 30 seconds in Challenge mode or just spin forever in Endless mode. 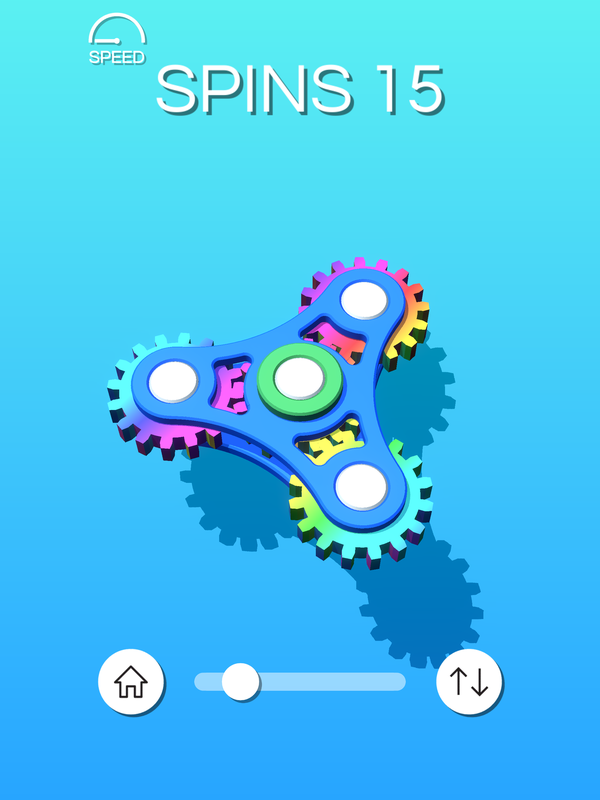 You can put your thumb in the center of the spinner just like the real thing without affecting the spinning. 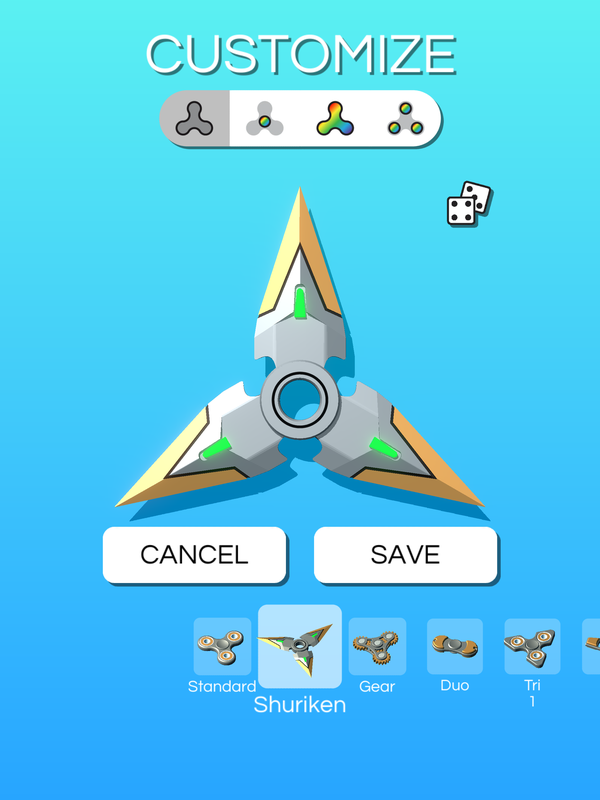 A unique Flip button lets you flip the spinner, and a 3D rotate slider lets you see it from every angle. 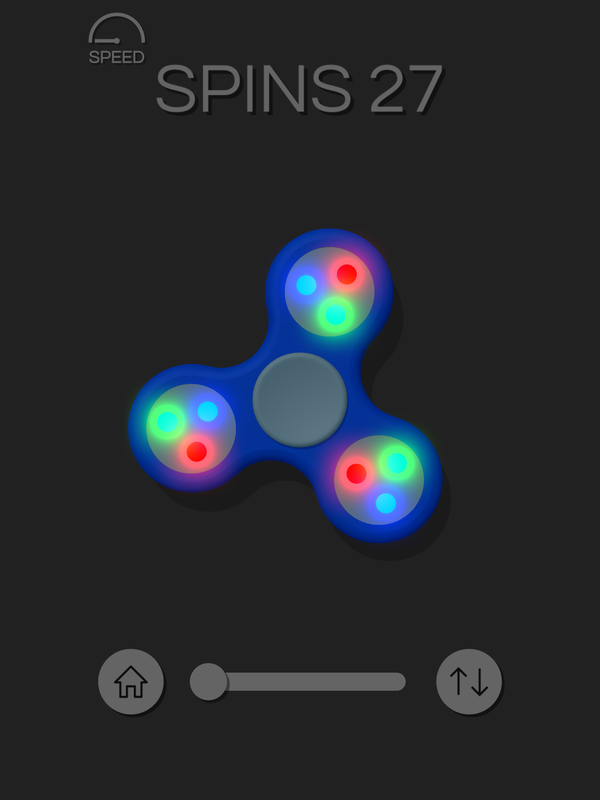 Night mode turns the lights off automatically when you are using your spinner has LED lights or glow in the dark colors.